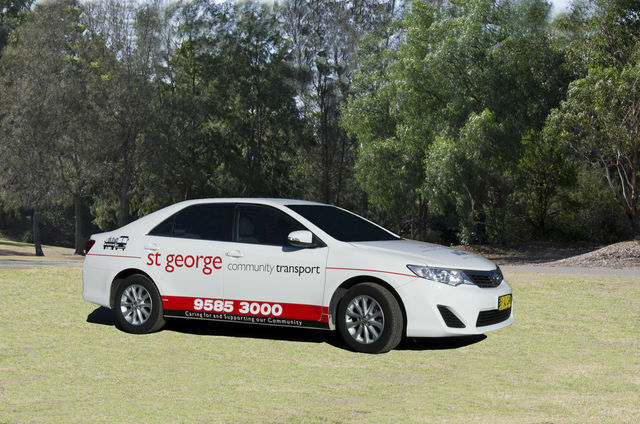 St. George Community Transport offers individual and group transport using both cars and mini buses for individuals and group transport in and around Sydney's South. These services are available five days a week, from Monday to Friday. 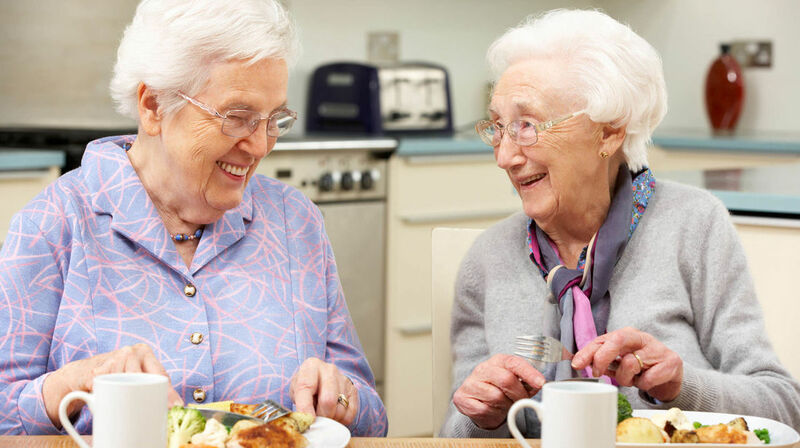 If you are not eligible for the Commonwealth Home Support Program please call our office on 9585 3000 to discuss your situation with a team member. Yes that's right we are continuing to run the shuttle from Kogarah station to St George Private and Public Hospitals and we are adding in Rockdale Plaza as well as Westfield Hurstville. Keep your eye out for these signs at the bus stops. Although we do our best to accommodate all requests, it is helpful for planning purposes if bookings are made with as much notice as possible. Click here for our April to June "News and Views"
If you are interested in joining us for a fun day out please give us a call on 9585 3000 and let our bookings team know your preferred outings. Travel Training is a service that enables people to use public transport independently, whether they are a new user or would like to use it more often. If you want to catch public transport to travel to work, study or school, go shopping, visit the doctor or see friends, Travel Training can help you develop the confidence and skills to make it happen. • where to find more information. Love Bingo? Well we have a BINGO Bus to clubs in Sydney's Southern suburbs EVERY day of the week, so book your spot now. Come with your friends, or meet new ones ... and stay for lunch - call now on 9585 3000. 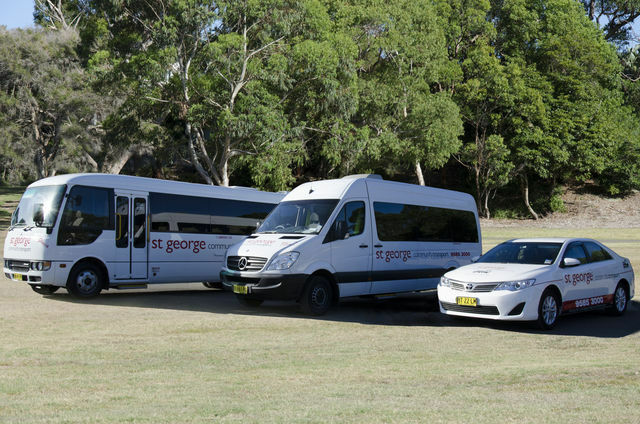 St George Community Transport has a modern fleet of mini buses that can provide transport for groups from the St George area in the Southern Sydney area. Group bookings can be obtained for groups of five or more people. 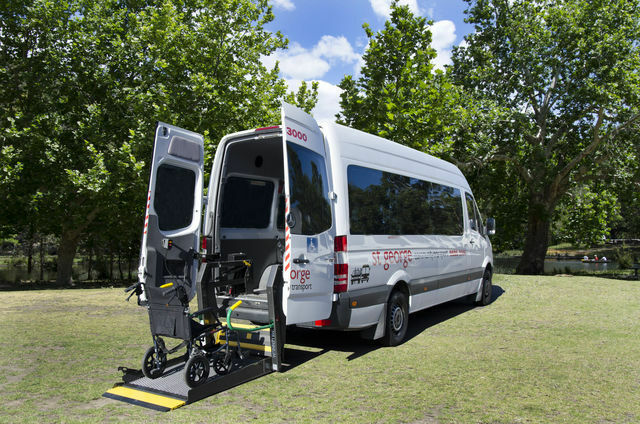 Some of our buses are fitted with hoists to assist people with disability to board and leave the buses. Please click the following link to view our Bus Hire Agreement and Vehicle Hire Form. 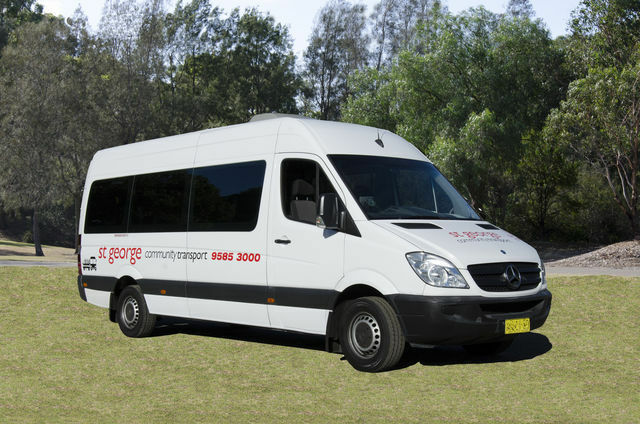 If you wish to make a booking, please complete both documents and send to buses@stgct.org.au, alternatively please fax 9586 0112 or post to our office at 70 Roberts Avenue Mortdale NSW 2223. STGCT provides affordable transport for all our clients. The fee is for the return trip and varies according to destination. Please contact us on 9585 3000 to find out more about the fee structure. People who accompany a client to support them during an appointment or with shopping travel for free. Clients who are experiencing financial hardship can contact the office for a confidential discussion regarding support. "At Christmas in July I had so much fun and the Santa Claus was the best I have had the pleasure of coming across. His cheeky but fun nature brightened up my entire week and the dancers were a joy to watch." "I had a lovely day, food was good, Ian and Vivienne were kind , thoughtful, amazing and caring people."